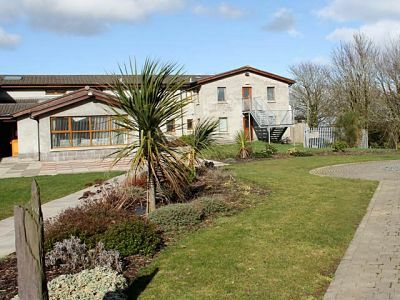 Ganaway Training, Activity and Conference Centre is a 13 acre site located in an area of outstanding natural beauty in the quiet countryside between Millisle and Ballywalter in the Ards Peninsula of County Down overlooking the Irish Sea. 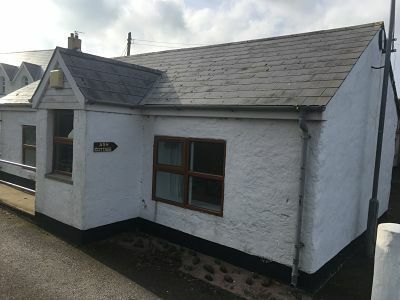 This accommodation is a cottage which has been modernised and extended over the years to provide 16 bed spaces, kitchen, dining area, living area, male, female and disabled bathroom facilities and a games room. BBQ facilities are provided outside. 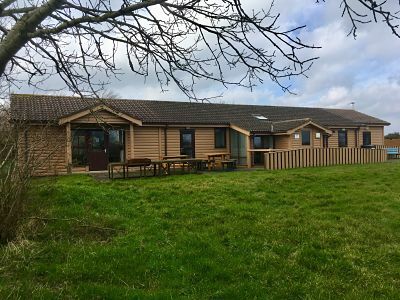 This accommodation is a log cabin style building with 18 bed spaces, en-suite rooms, kitchen, dining/living area and a games room. Outside there is an outdoor seating area and BBQ facilities. 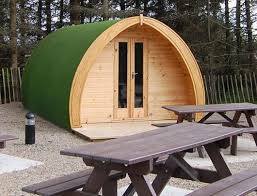 The Pods provide self-catering accommodation sleeping 4/5 adults or a family with three children. Fully insulated/double glazed with a small heater. 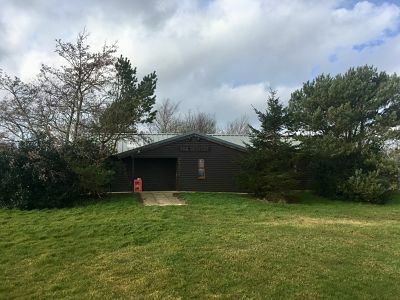 Facilities in the separate Outpost campers block include a showers, toilets, and cooking facilities, together with a washing machine and tumble dryer. 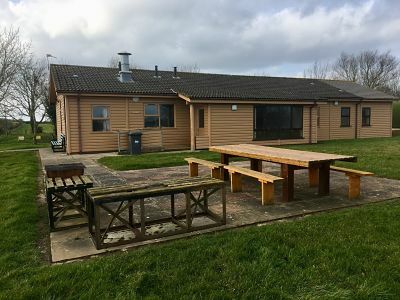 This accommodation is a log cabin style building with 18 bed spaces, en-suite rooms, kitchen, dining, living area and a games room. Outside there is an outdoor seating area and BBQ facilities. 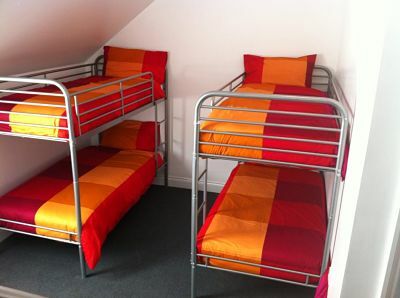 This accommodation is a first floor loft conversion providing 14 bed spaces with two dorm rooms and a double room all with en-suite, a kitchen/dining area and a living area. The Outpost – this accommodation is a ground floor bunk house with 8 bed spaces made up of two bedrooms and a small kitchen /living area. The bathroom facilities are external and located a short distance away. Added to these facilities, are The Beacon, a meeting/conference room capable of seating up to 130 people, a central kitchen and dining room, a sports hall (equivalent to one badminton court) and a Sports Arena (equivalent to four badminton courts) suitable for a range of indoor sports. If that is not enough there is a range of Personal Development and team building activities and a range if outdoor activities, see our activities section for a full list. Ganaway can cater for residential groups, day groups, Ganaway – Corporate groups and conferences with catering available if required. In managing the centre The Boys Brigade seek to provide a neutral and non-threatening environment and to encourage the development of responsible citizenship by facilitating activities to enhance self awareness, self esteem and an awareness of and respect for different cultures and beliefs. Ganaway is owned by the Belfast Battalion of The Boys Brigade and is available to non-BB youth groups, schools, colleges of further education, training centres and corporate business as well as BB units. For further information or availability go to www.ganaway.co.uk. We take great care in recruiting and training our staff and User Groups can be confident in our robust approach to ensure the suitability of all of our staff as everyone who joins us is subject to AccessNI Disclosure checks, their qualifications verified and references sought. Â In addition to all previous professional training, staff are also provided with an intensive induction training programme before they commence work with our groups. Accommodation is available in any of the following which can be booked singly or in combination to suit the size of the group.